This post is meant to propose and discuss a polymath project and a sort of polymath project. I. A polymath proposal: Convex hulls of real algebraic varieties. Can polymath be used to develop a theory/new area? In general (but perhaps more so for an open-ended project), I would like to see also polymath projects which are on longer time scale than existing ones but perhaps less intensive, and that people can “get in” or “spin-off” at will in various times. 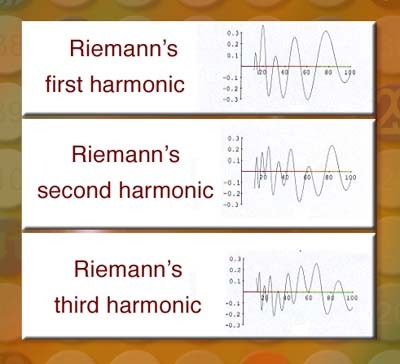 The Riemann hypothesis is arguably the most famous open question in mathematics. My view is that it is premature to try to attack the RH by a polymath project (but I am not an expert and, in any case, a project of this kind is better conducted with some specific program in mind). I propose something different. In a sort of polymath spirit the project I propose invite participants, especially professional mathematicians who thought about the RH over the years, to share their thoughts about RH. A few comments by the same contributors are also welcome. This thread is not launching any of the two suggested projects, but rather a place to discuss further these proposals. For the second project, it will be better still if the person who runs it will be an expert in the area, and certainly not an ignorant. For the first project, maybe there are better ideas for areas/theories appropriate for polymathing.